Summary - Adwind RAT, first discovered in 2013, is a multi-platform Remote Access Trojan written in Java which is more commonly known as jRat. 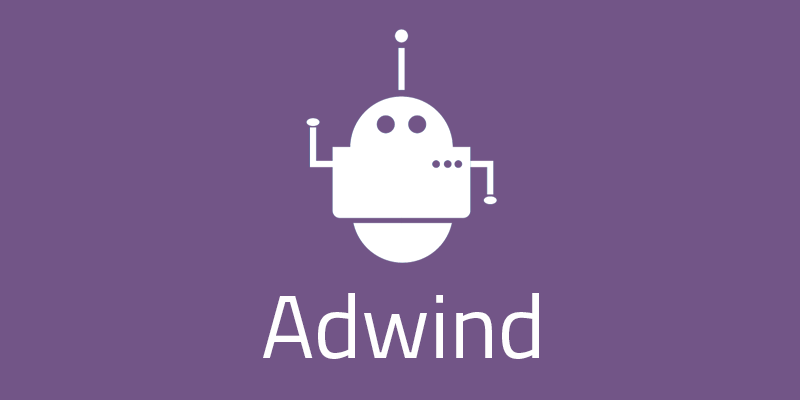 Adwind is provided as a malware-as-a-service for the attackers most commonly distributing it via malspam. When via a malspam email, a .jar attachment will be the payload. Adwinds capabilities range from collecting keystrokes, taking screen shots and viewing webcam to even stealing VPN certificates.